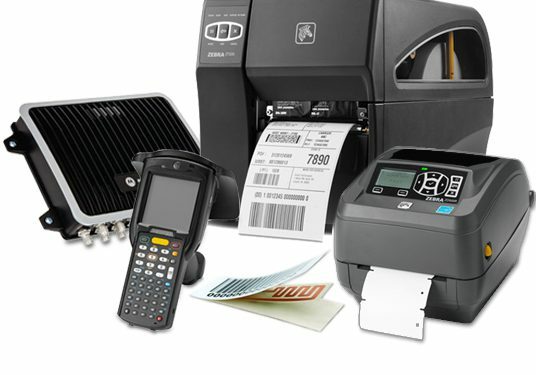 Radio-Frequency Identification, or RFID, is the use of radio waves to read and capture information store on a tag attached to an object, such as your inventory. These tags are small electronic devices that are made up of a chip and antenna that can generally hold up to 2000 bytes of data. RFID allows companies of all sizes to be more efficient by allowing them to track their inventory and equipment, however without the right RFID solution and integration you might as well not be using it. As RFID integration is not just a simple plug-and-play process, we recommend following these best practices to roll out a successful RFID implementation within your organisation. 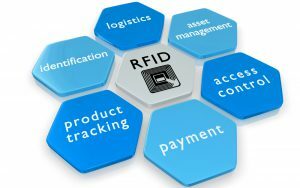 Gamma Solutions can assist you in working through these best practises and creating a complete RFID solution that will provide your business with greater visibility into your inventory as it moves through the supply chain. Our solutions give you real-time tracking so you will always know where your critical assets are. 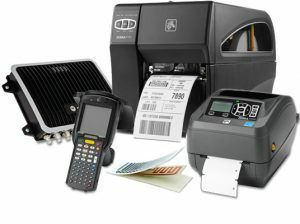 From antennas, printers, readers and tags and inserts, we use tried and tested products that will introduce a new level of efficiency into your business.